Depression and anxiety are usually associated with women, especially those who just gave birth. This mental state is considered a disorder since it has a significant effect on the person’s behavioral, mental and emotional state. However, anxiety and depression can happen to anyone. And this is also true for men, specifically new fathers. This case may be rare on men since they have their ways of channeling out their emotions, but still, there is a significant number of men who are suffering from the said mental disorder as well. So, if you are a guy and you think this may happen to you. Think twice and educate yourself with it then. Have you suffered from depression or anxiety attacks before? Is your partner suffering depression or anxiety? Is there available social, practical and emotional support? Are financial issues becoming a burden to you? Did you extend support to your partner due to a problematic pregnancy or birth? Do you have a history of alcohol and drugs? 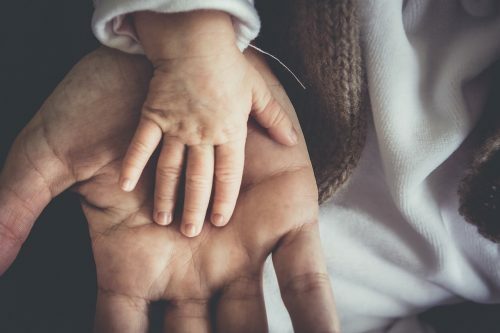 Is your baby perfectly well? Are there significant changes in your life right now? Do you meet the expectations of being a parent? This “masculinity” thinking that you can do everything and asking for help, you think, will make you look weak. Relationship challenges due to the changes. This may lead to exclusion and resentment. Getting worried over financial burdens, stress and the new responsibilities. If your baby has health issues, seek medical attention at once. Handling it on your own will only add up to anxiety and depression. Bear in mind that there are things parents are not capable of solving. And one of these is your baby’s health. Men are good at hiding their feelings, but this shouldn’t be the case. Once you feel that something is wrong with you, you need to assess yourself at once. And ask for help from a professional. The earlier the problem is addressed, the sooner it would be cured. Feeling trapped. 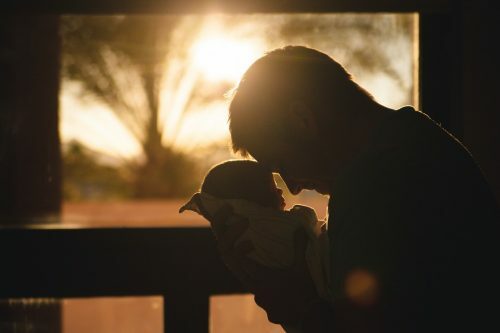 New fathers have this thinking that they have no choice in terms of the new situation. They feel obligated, trapped and left without any choice. In addition to that, he may feel so alone. Rage and anger. The new situation is very confusing to new fathers. It is stressful and distressing. Because of this, they would channel in the form of anger to their children, other members of the family and their partners as well. Helplessness and Hopelessness. The new situation may be overwhelming for them that they feel they don’t have any power to control and manage it. This also gives them that “thinking” that the situation would go on forever. Disappointment. They feel that they fail every time. They let their partners down and that they fail as a father. All these are thoughts triggered by anxiety or depression. 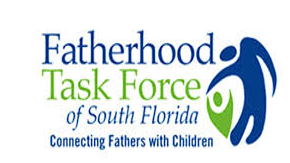 You don’t need to go all through this alone because there is available help for new fathers. You can talk to other people and get into treatment. With that, guarantee that you will feel a lot better. Knowing that there is support behind you and you have your family’s love and confidence, you can overcome this condition in no time. First, you assess your situation with your doctor and be honest with the assessment. They can provide ways and give you recommendations on what is suitable for your condition. They can also recommend professional help so that you can get the right treatment for your issue. Second, find a support group. This way you will get to know that you are now alone in this problem. You will be able to talk to people who experienced the same stigma with you. Lastly, if you think you are now incapable of controlling the situation, you can get the help of the nearest psychiatric clinic to help you out with your mental health dilemma. Aside from the treatment and medication, you will get the advice and the support that you need.